In what is likely to be the realization of a much desired infrastructure dream project linking Russia and North America, the construction of the world’s longest tunnel, spanning the Bering Strait, was approved by the Russian Government earlier this month. The 65 mile long tunnel, twice the length of the British Channel Tunnel that connects Britain and France, is being planned to be built in three sections and will pass under the Big Diomede and Little Diomede islands in the Bering Strait. 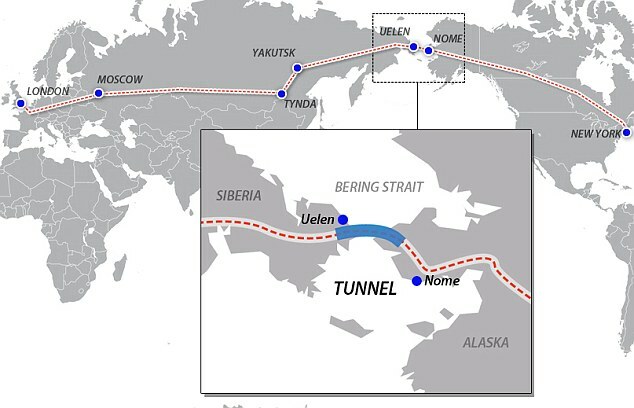 The cost of building this Bering Strait Tunnel is being estimated at around $65 billion. The project is envisaged as being part of the much larger 3,700 mile railroad project that is being built to connect Yakutsk in Russia to Canada’s British Columbia and will offer a highway, high-speed rail tracks, a fiber optic network as well as pipelines for oil and gas. The idea of a direct rail route and bridge spanning across and linking North America with the EuroAsian region was first conceived more than a century ago in 1905 by Tsar Nicholas II. 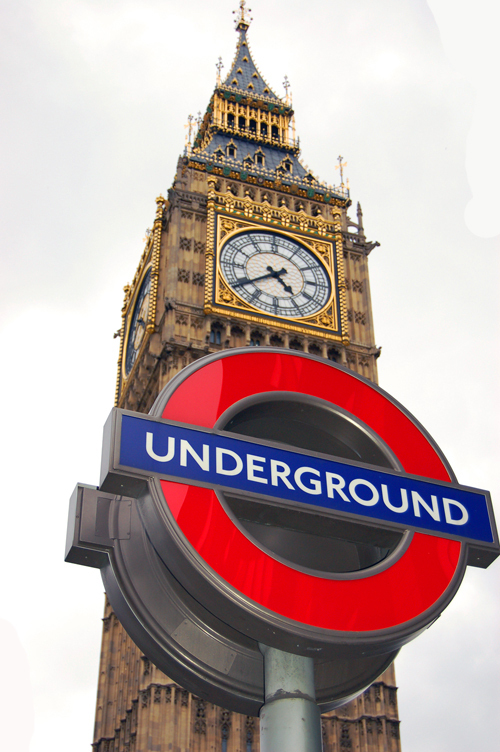 With technological limitations at the time however, constructing such a mammoth-scale project was not possible. 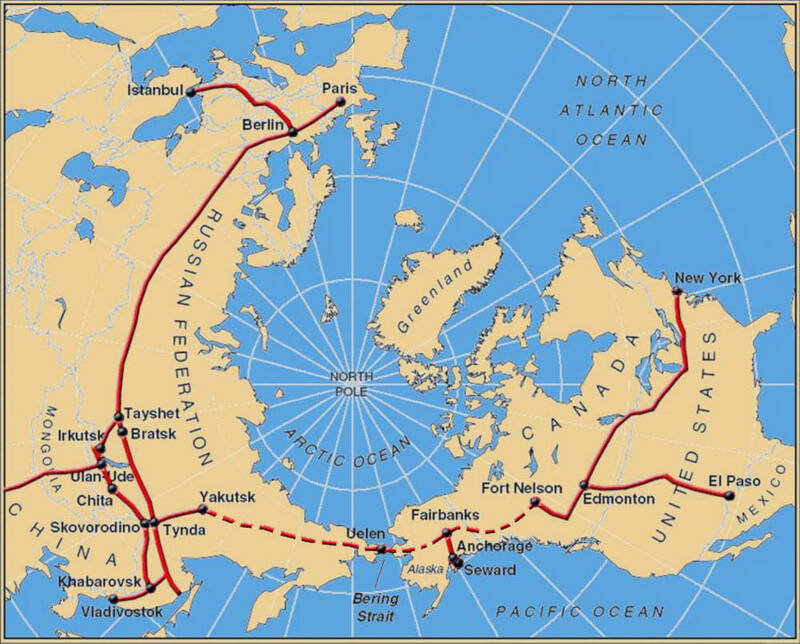 Neither Siberia nor Alaska currently has rail route links that connect the farthest points of their respective territories. 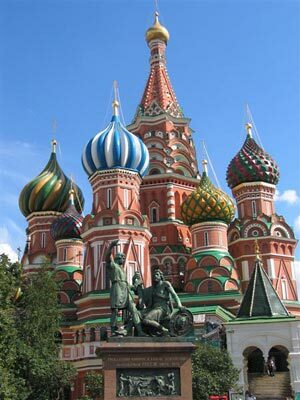 The project, recently approved by the Kremlin, has been revived after being shelved earlier in 2007. 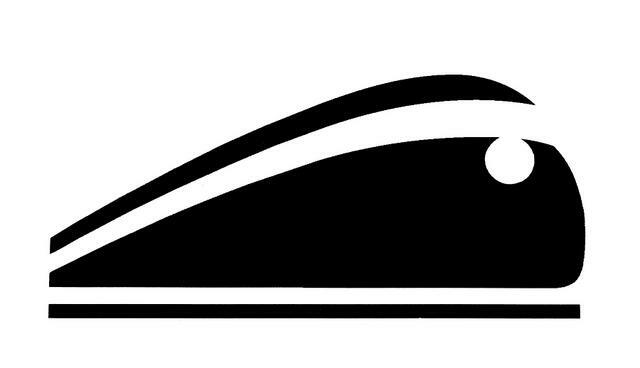 The project, reportedly brought to the discussion table by Aleksandr Levinthal, a high-profile Russian politician at a conference that focused on the development of Russia’s northeastern rail infrastructure, will be in the form of a PPP – private public partnership. And yet, while the project looks more real than ever before, it will be a long wait before the entire link starts functioning across its different components. 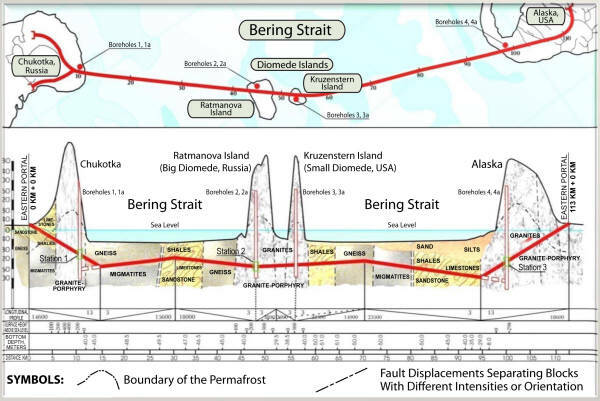 Estimates say that the tunnel alone will require 15 years to be built, while the entire network, including the railway system which needs to be constructed on both sides of the Bering Strait is likely to be complete by 2045. 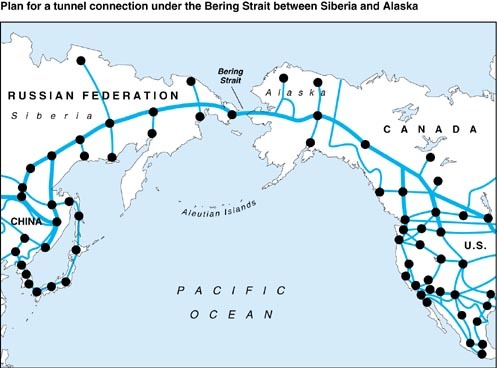 Given the strategic role a direct rail link between North America and Russia would play towards boosting trade and tourism, the Bering Strait tunnel is obviously expected to offer immense economical and political advantages. The manner in which this project is being planned, the rail link will literally connect the Siberian interior with the US east coast, resulting in a railway network across 3/4 of the Northern Hemisphere. What this means is that tourists would be able to travel overland, from Europe to New York city, with the journey helping save travelling time while also opening up an entirely new experience across landscapes and climates. Contributing significantly towards transporting raw materials from inland Siberia to the U.S and beyond, the tunnel will present the potential for freight rail to carry up to 100 million tons annually. In addition these direct infrastructural benefits, the Bering Strait tunnel is also likely to facilitate an impressive energy generation by helping develop a link between North America and Asia for renewable energy transmission. Proposed tidal energy plants could provide 10 gigawatts of energy and a string of wind power fields could churn a constant supply of clean energy. "tourists would be able to travel overland, from Europe to New York"